Although it hasn't been long since I posted the Autumn Equinox 2016 Horoscope to Stars Over Washington I decided to go ahead and post the Winter Solstice 2016 Horoscope for you--one cosmic event occurs prior to Election Day 2016, the other afterwards. Image: December 21, 2016 5:44:24 am est Washington DC; Hour of the Sun; chart-ruler Jupiter; delaying, inhibiting, or restrictive Saturn first to rise in 1st house (but at least he isn't retrograde! 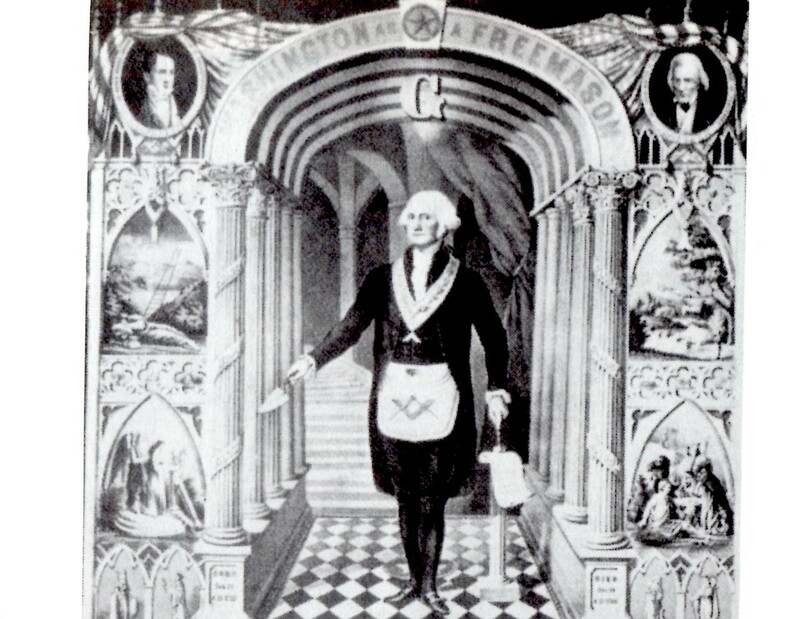 ); Sun in 1st house conjoining asteroid Cupido (Corporatism; The Family; The Syndicate); Cardinal T-Square Jupiter-Uranus = Pluto in 2nd house of the National Treasury: devices that can transform the world (Munkasey). 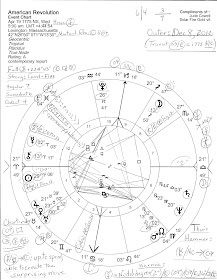 This dynamic T-Square closely affects the 4/10 axis of Career and Public Status, and its energies express most fully in the 2nd house through apex Pluto, planet of obsession, and in a Cardinal pattern denotes those who act with ruthlessness and overwhelming power toward all challengers. As you see, upper right, an *Image for Integration for the Winter season's Sun Capricorn-Moon Libra combination of conscious/unconscious energies is: "A visionary statesman fights a duel to see justice done." Now I don't know if this refers to legal matters, a particular personality trait, and/or disputed election results but I do think the Winter Solstice horoscope has financial, military, and political concerns and conflicts woven throughout--and with the September 16, 2016 Lunar Eclipse at the Basis of it all--the HOW? Point of any chart. Yet we have to wonder whose vision is being followed? After all, a "duel" could describe the Clinton-Trump contest for White House control and, perhaps, all or some of their three debates (the first of which hasn't occurred yet as I type). And with We the People's Moon @4Libra07 in 10th house, the public mood is sociable and obliging yet may be overly focused on non-essentials. Justice and fair play are reigning needs with a Libra Moon! Plus, with Jupiter in Libra, a regular refrain is, "that's not fair!" (as Mr. Trump's Libran Jupiter has often said). Add the energies of a Capricorn Sun and we have practical intellectualism, crusaders for causes, and those who are conservative yet liberal (which to me describes the majority of the American people). 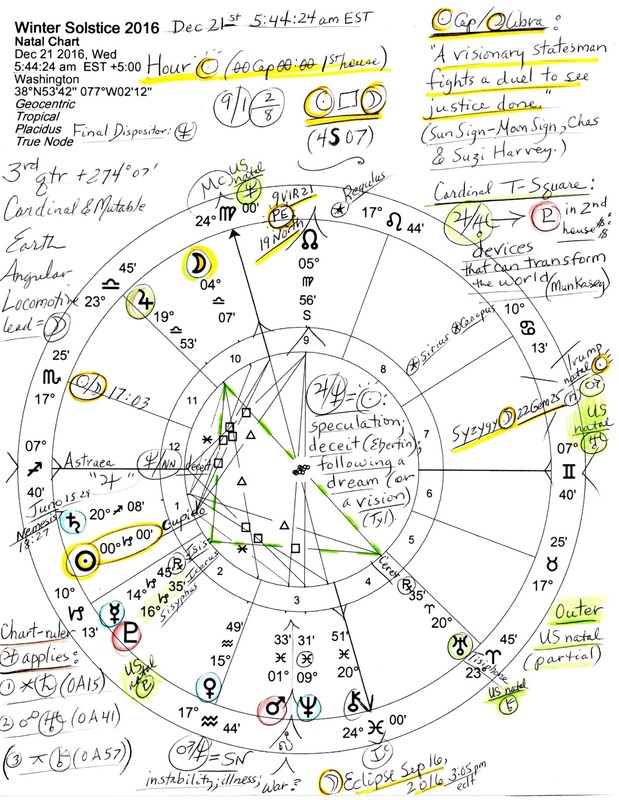 Now, to see how things will proceed, let's consider the applying aspects of chart-ruler Jupiter which also rules the IC and 4th house (Real Estate and mortgage concerns?) plus, the Sun is joined by the inflationary speculator-spendthrift duo's midpoint, marked in the center of the wheel. 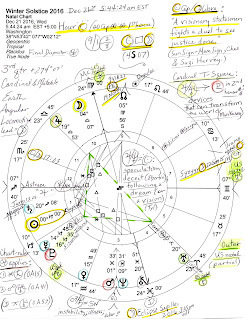 And the Moon does rule the 8th house of Corporatism, Credit, Debt, and Insurance which indicates fluctuations and change and unstable Pisces is on the IC--and 8th cusp has America's natal planets in Cancer snugged around it (unmarked, though some US natal placements are marked around the chart in green, as you see). 1. Jupiter sextiles Saturn (0A15) recommends conservative investments since over-extension causes failure--high-risk ventures should be avoided; someone seeks recognition and reward and though there are hidden talents, real limitations should not be ignored; the wrong people may be trusted which leads to self-sabotage; privacy must be protected; false modesty hides underneath an imperious facade (Tierney). 2. 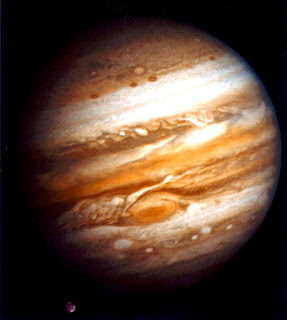 Jupiter opposes Uranus (0A41): business matters such as fund-raising or organizational expenditures stall; group endeavors are difficult to manage as members wander off into various directions; personal networks are full of conflict and opposing views (Jupiter-Uranus = political conflicts--Ebertin); during this period a greater need for independence and freedom may be at the base of most problems. Related: the September 1, 2016 Solar Eclipse @9Virgo21 which is marked in the 9th house along with the Virgo North Node pointing toward Foreign Lands and Travel, Philosophy, Religion, and Legal Matters; NN in Virgo hints at disagreements and nagging criticism--of Foreign Policy and politicians' Foreign Policy experience, or the lack thereof. *"Image for Integration" is a feature in the Harveys' Sun Sign-Moon Sign book.